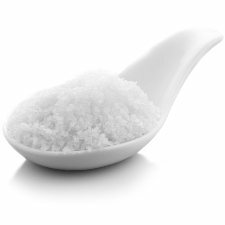 Dead Sea Salts effectively treat many skin conditions, from eczema and psoriasis to extremely dry or oily skin. The addition of Premium Essential Oils and Phthalate Free Fragrances to our Minera® Dead Sea Salts adds additional relaxing and healing properties to our top quality Dead Sea Salts. Our Lavender Dead Sea Salt instantly relaxes the mind and body, while soothing the skin. Eucalytpus Essential Oil, used in our Eucalyptus Dead Sea Salt, is naturally anti-microbial and melts away muscle aches and pains.